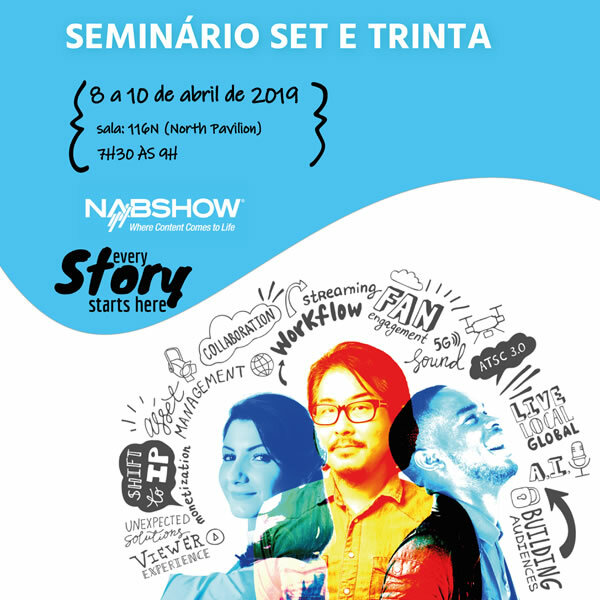 SET Breakfast Seminar: Brazilian meeting at the NAB Show. Photo: SET. 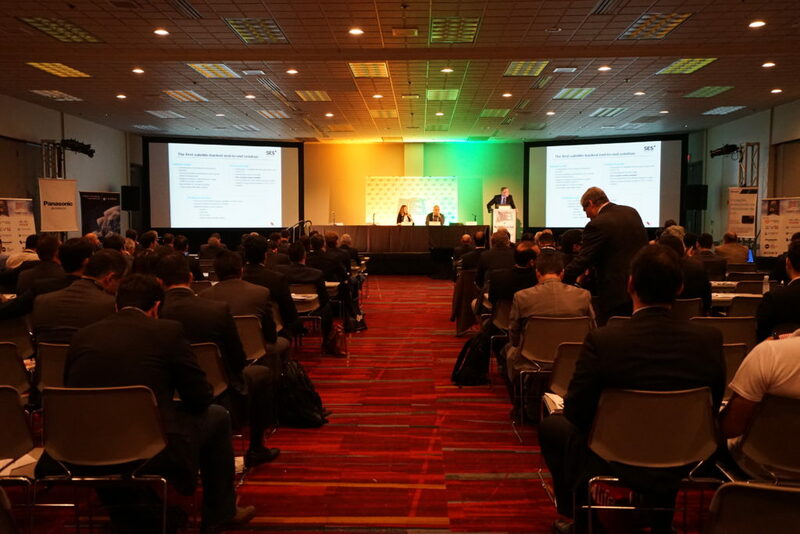 SET announces that registrations are now open for the 2019 SET Breakfast @ NAB Show Seminar, the associations’ traditional annual event at the NAB Show, in Las Vegas. 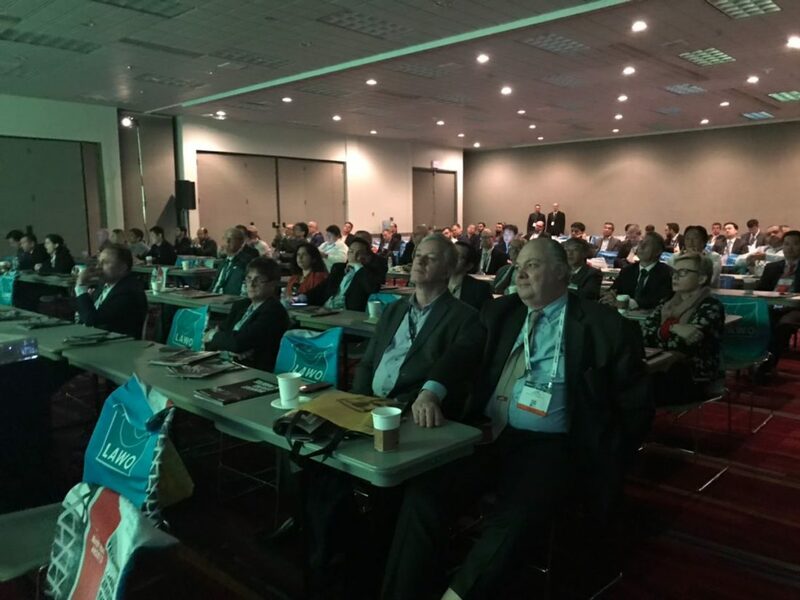 The event will be held on April 8, 9 and 10 in room N116 (North Hall) of the Las Vegas Convention Center (LVCC), from 7:30 to 9 am, with breakfast for seminar delegates, from 7 to 7:30 am. Raymundo Barros, CTO of Globo TV. Photo: SET. 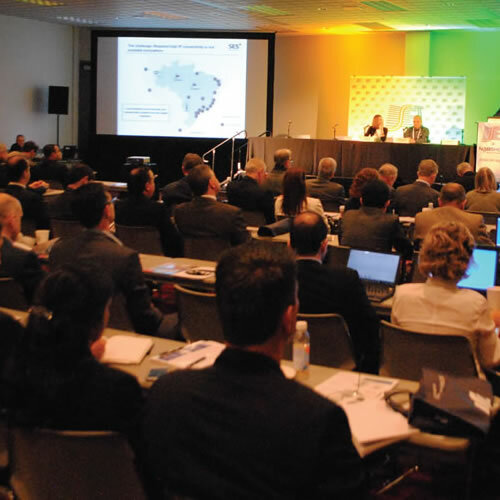 “The SET Breakfast @ NAB Show Seminar is the space that best sums up the diversity and complexity of the technology and business environment for Brazilian media companies. It is the meeting point where Brazilian executives and engineers have their own space to engage with the leading stakeholders in the digital transformation of the media industry and the year’s major trends”, says Raymundo Barros, CTO of Globo TV. 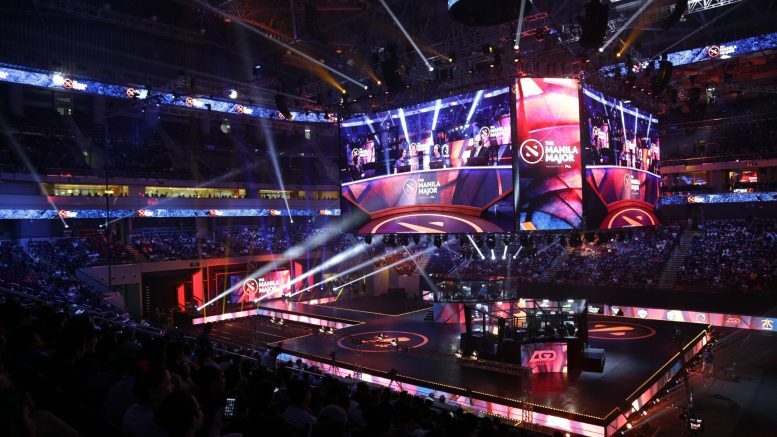 Divided into six panels (two per day), the event will host specialists from Brazil and abroad, to discuss the issues that most affect the business of the media and audiovisual entertainment sectors at this time. 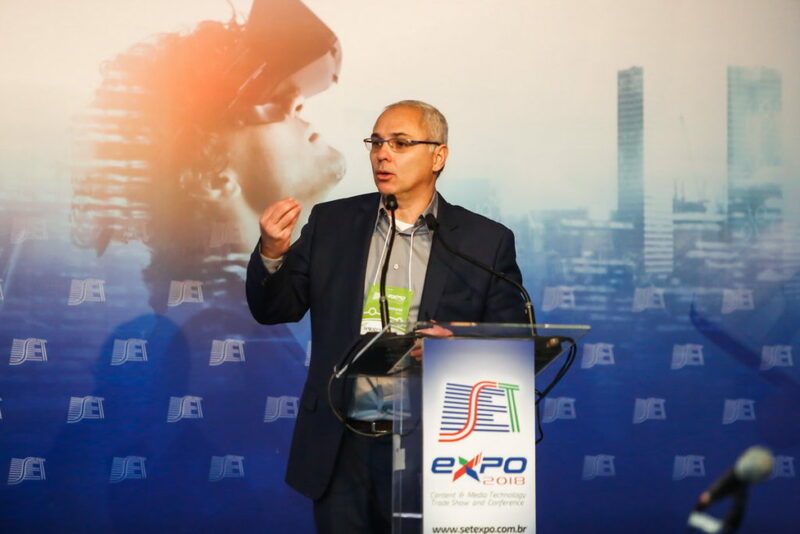 “We will cover the advances and the trends in production, IP technology, storage, content distribution and new forms of targeted advertising”, Olímpio José Franco, superintendent of SET revealed. The result of a solid partnership lasting 29 years between SET and the National Association of Broadcasters (NAB), the SET Breakfast Seminar is place for new business opportunities and professional grow. Each panel will have individual presentations mediated by a major sector specialist, followed by debates and greater interaction with the audience. “We expect to host around 300 people, including attendees, speakers, and guests of SET”, says Franco. Companies interested in registering one or more employees must fill out the special form on the site itself.